Now is the time to get the right amount of storage at low costs. 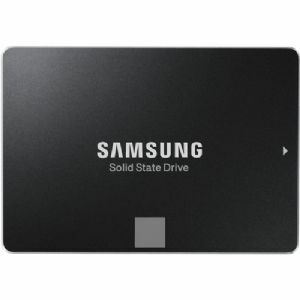 This Samsung SSD has 250GB of storage capacity which can accommodate an essential data, along with some of your multimedia files. Aside from offering a great storage space, it has its system features to take pride in. It comes with read and write speeds of up to 520MB/s and 540MB/s, respectively which makes it faster for you to access your files.